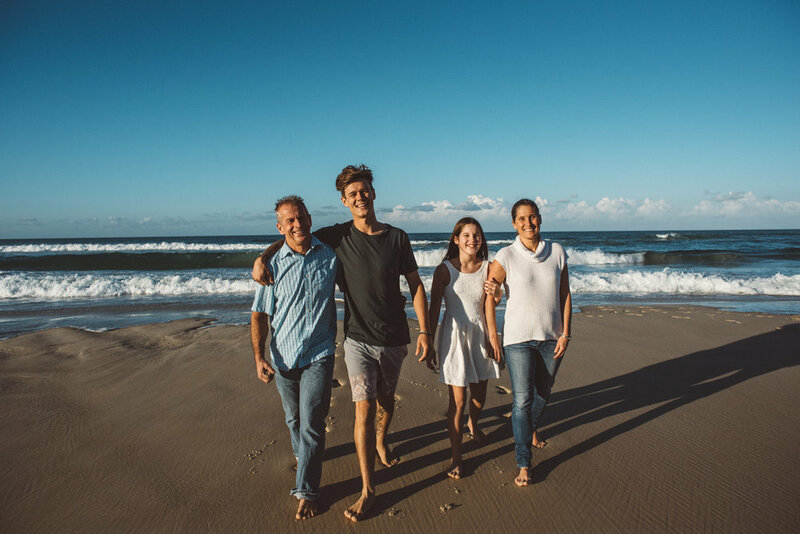 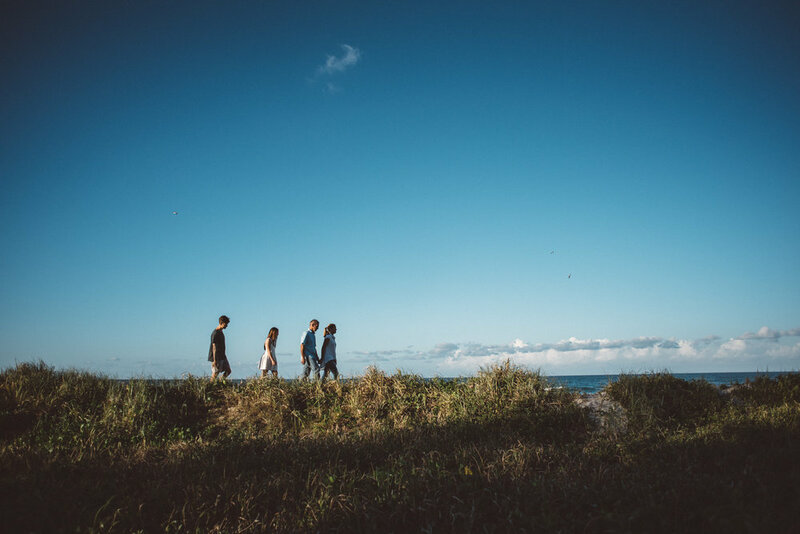 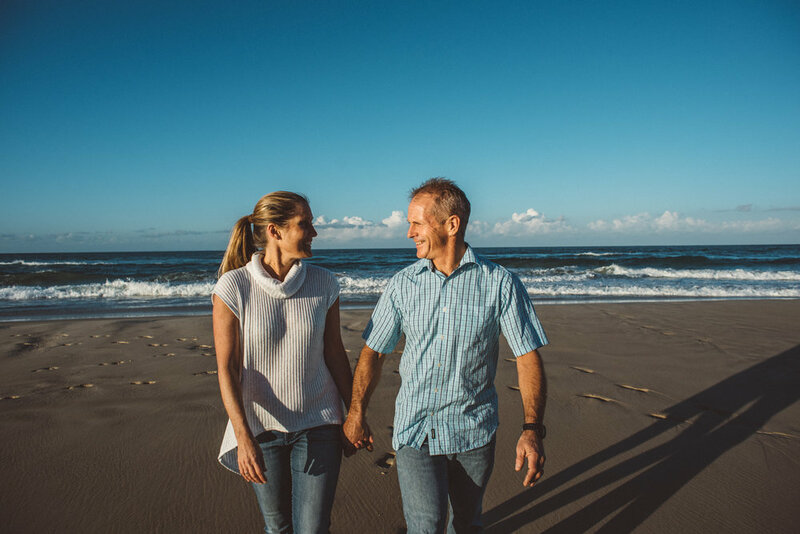 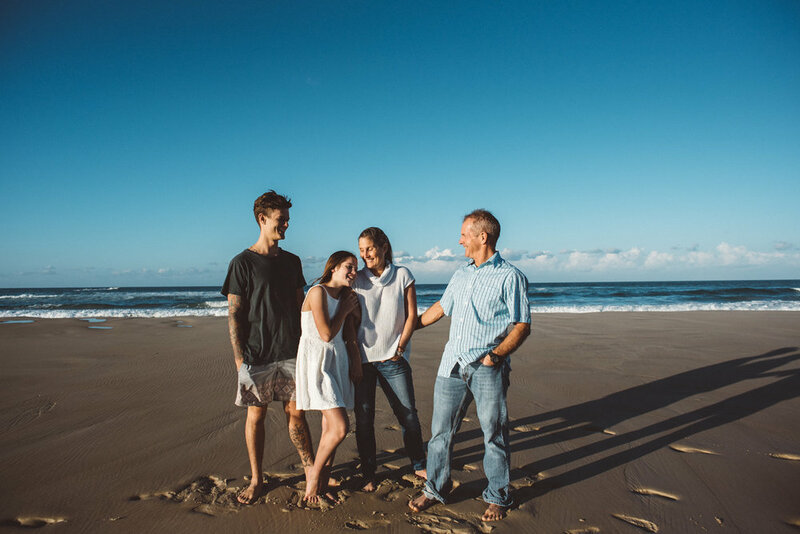 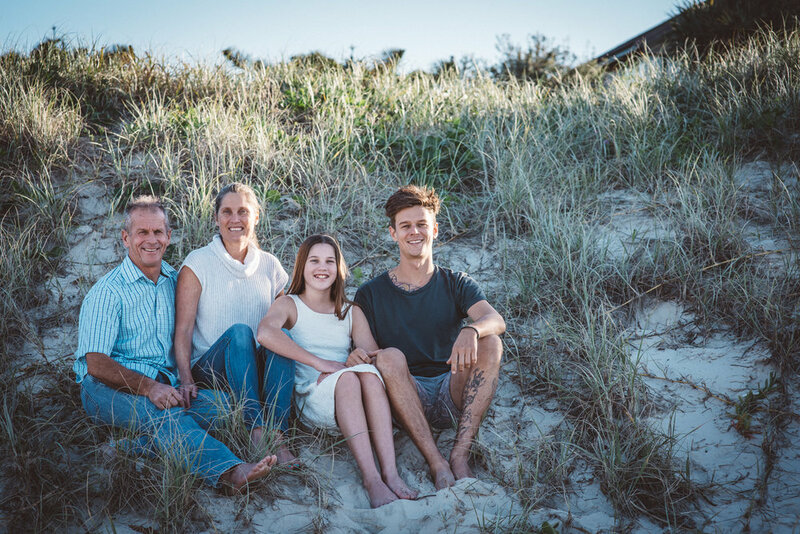 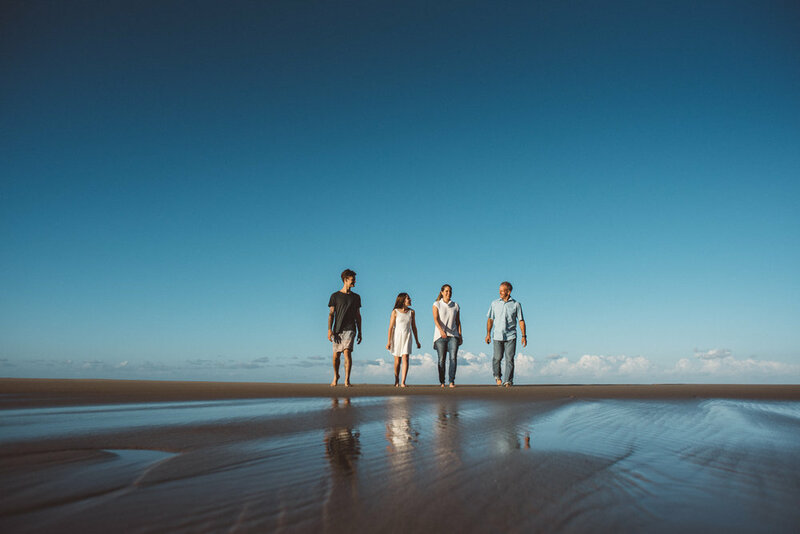 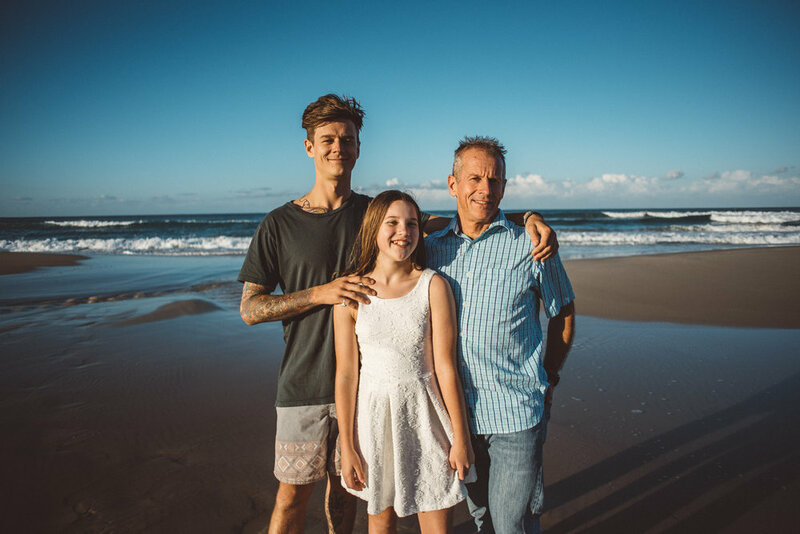 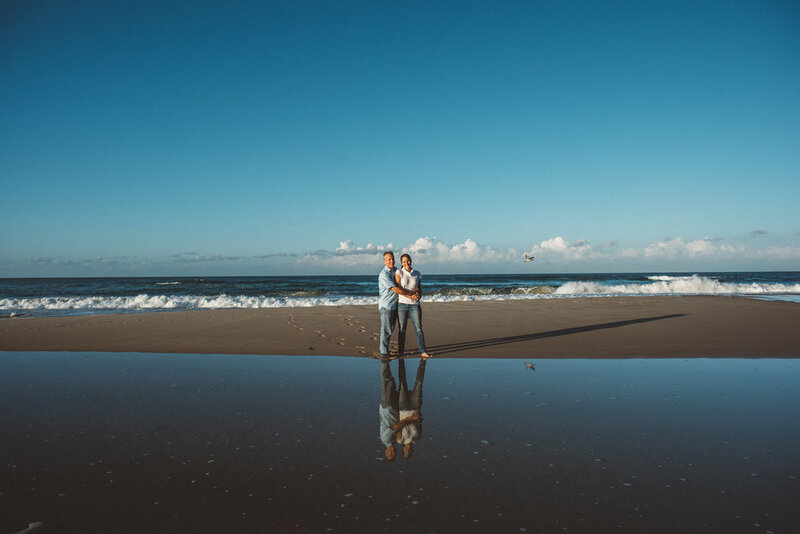 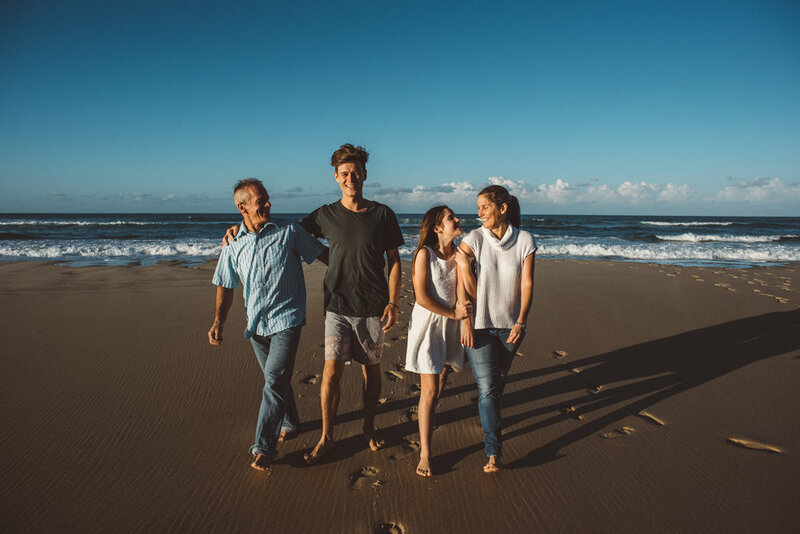 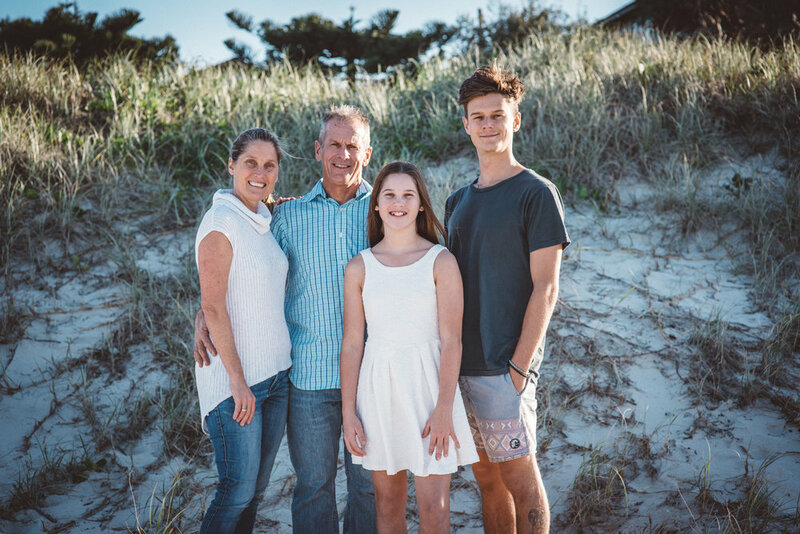 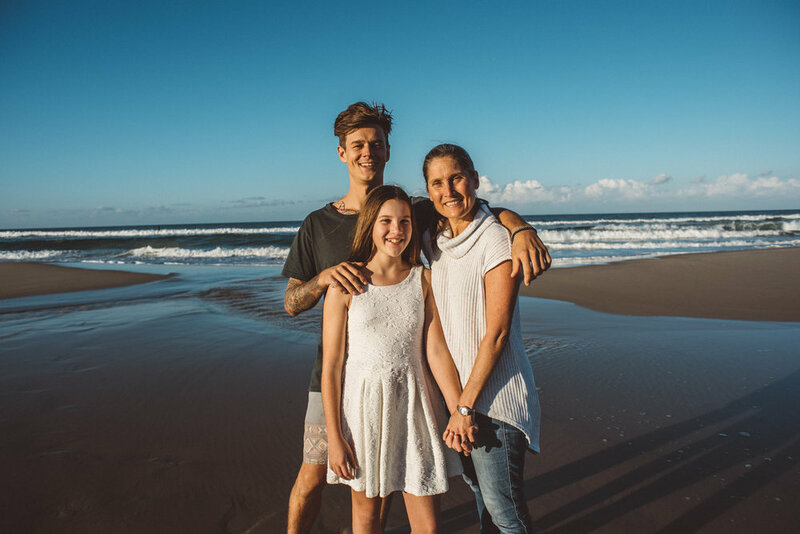 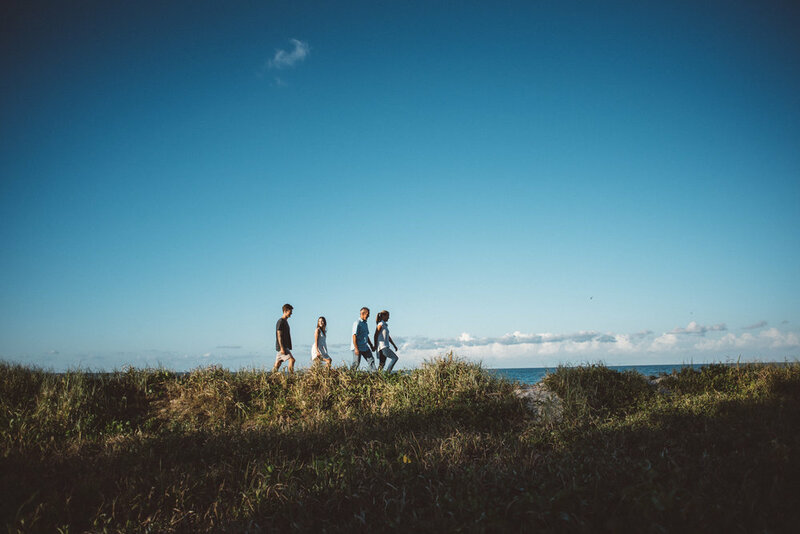 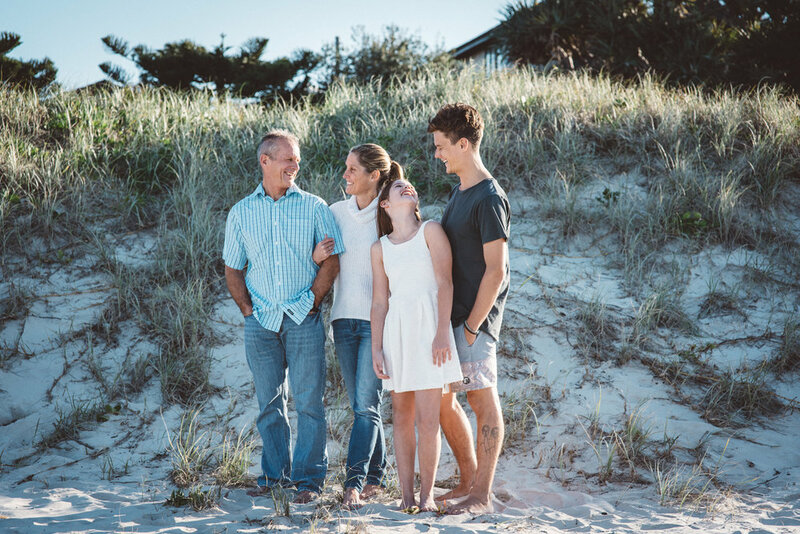 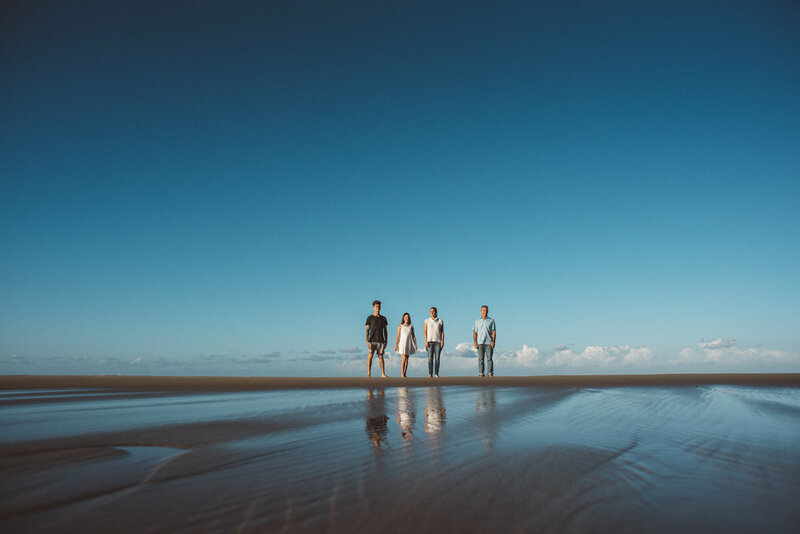 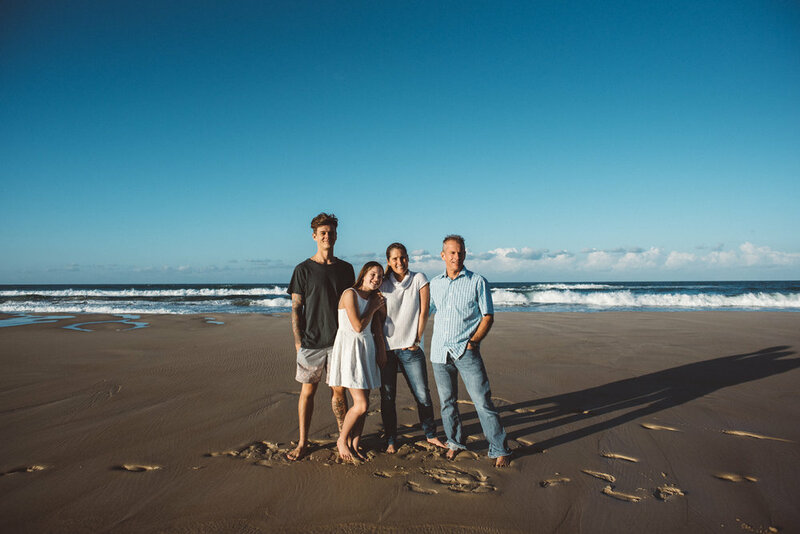 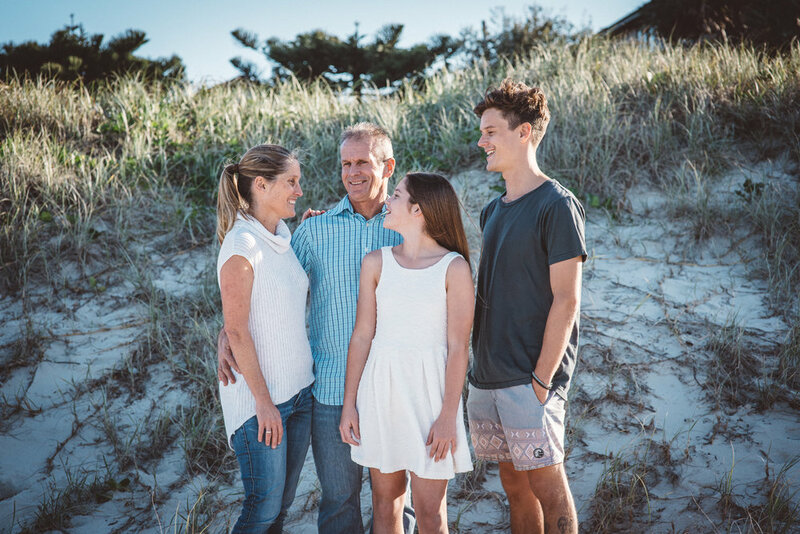 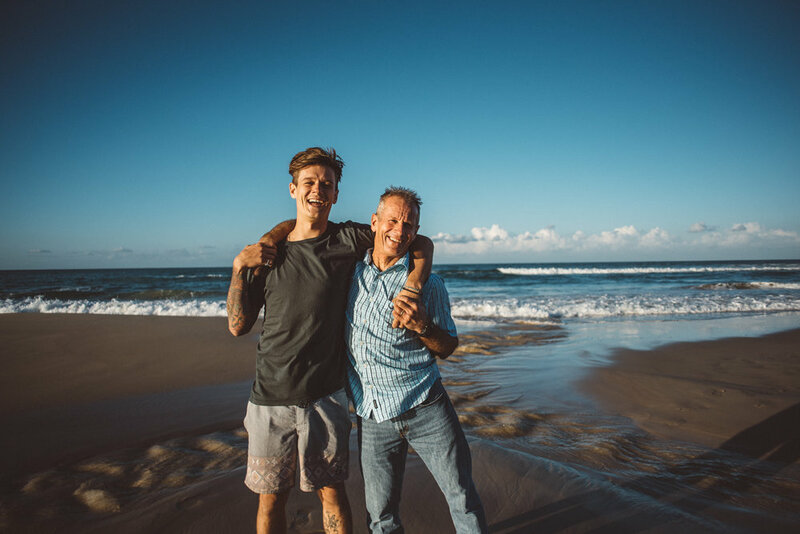 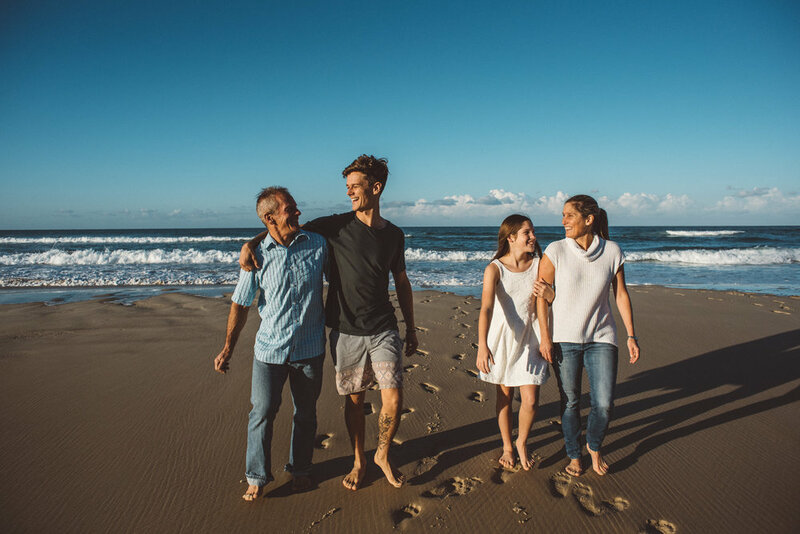 Living on the beachfront of beautiful Palm Beach coastline, it was perfectly fitting for Alison and her family to have some natural family photos taken along Palm Beach. 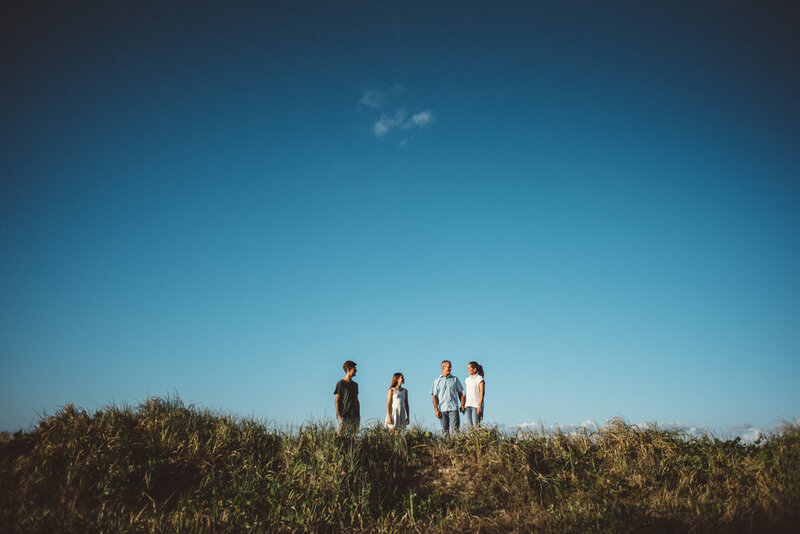 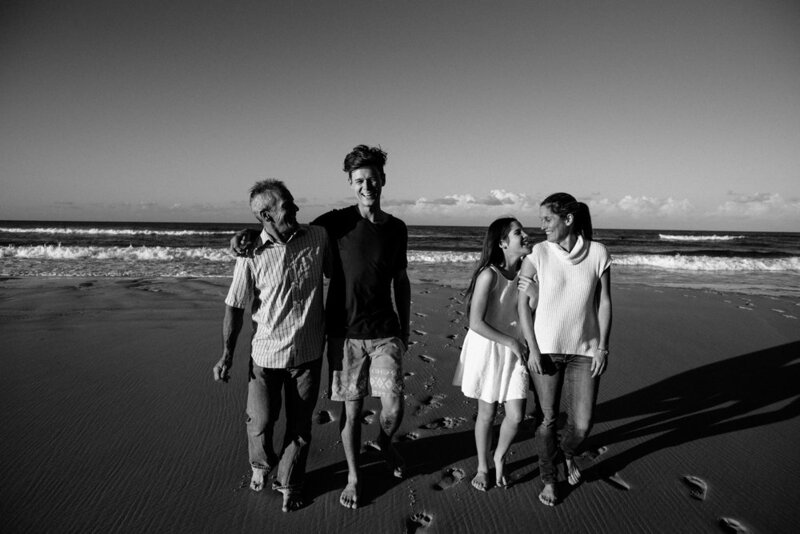 With a young adult son and tween daughter, they wanted relaxed and candid family portraits. 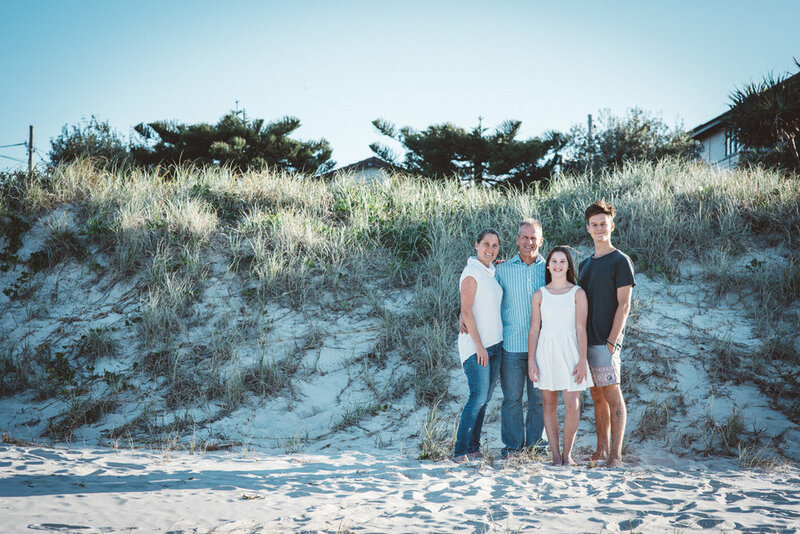 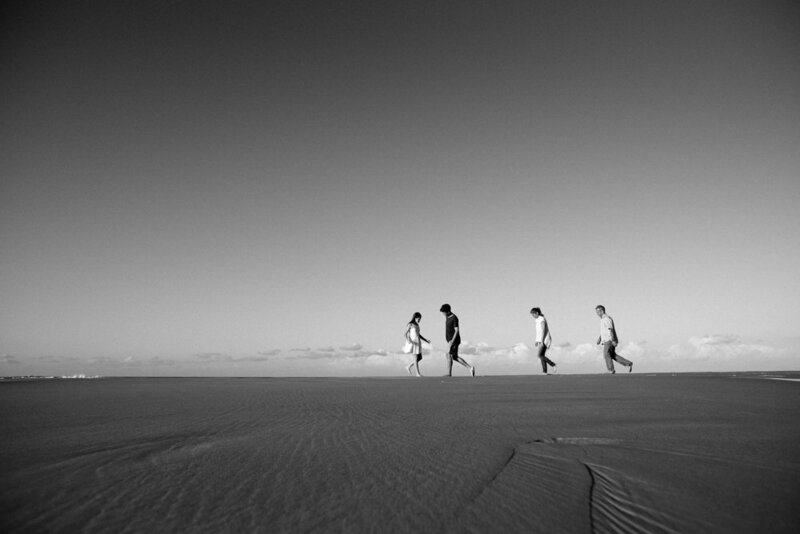 A truly gorgeous and fun family to capture.